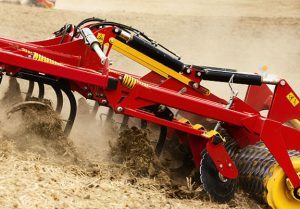 Advanced agricultural equipment is usually equipped with hydraulic parts. 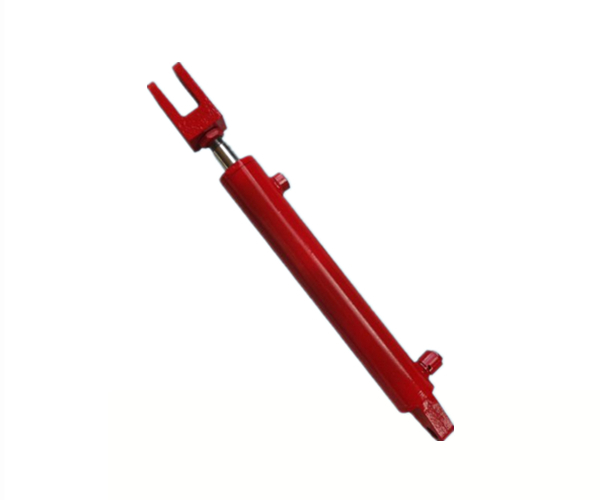 Wantong cylinders are the most popular design for agricultural applications and has proven its worth in the agricultural sector for more than 20 years. 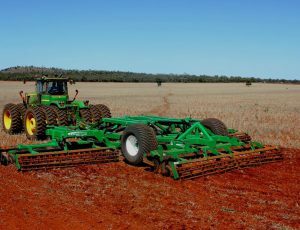 Common uses for hydraulic cylinders include Tractors, Sprayers, Plows, folding implements, Loader attachments, Seed drills, Fertiliser spreaders, Log splitters and Cultivators. 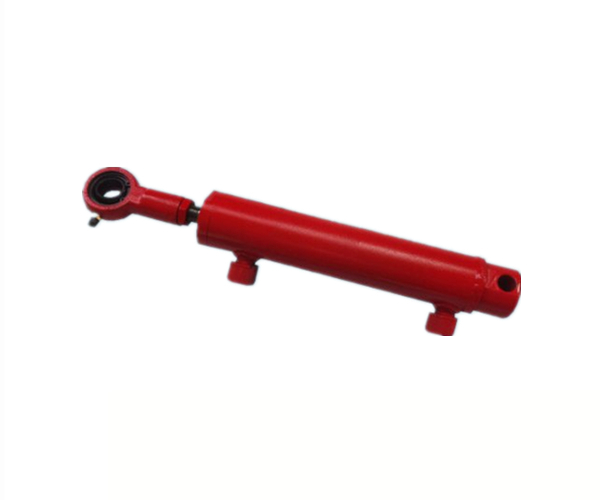 Our standardized hydraulic cylinders can match well with various agricultural implements with low cost and enough strength. Large quantities have been exported to North American and Oceania markets and the quality has got good recognition in local customers. 24 hours’ after-sale services are always available. Best and comprehensive technical assistances can be provided for all your needs and inquires. 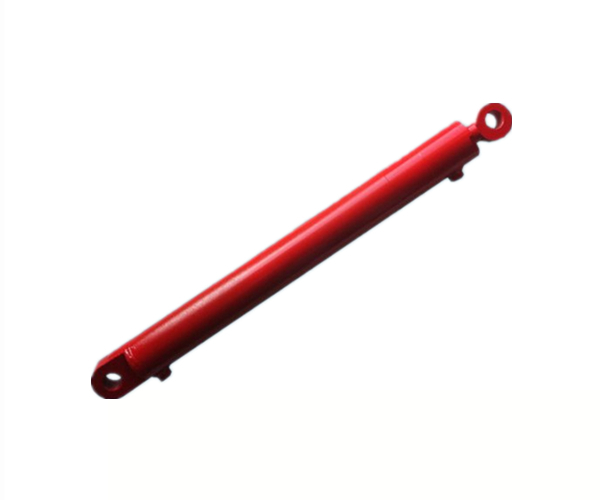 We have experienced engineers to help you select the right part for the job. We also have an efficient system for handling warranties so you are never left alone. We take care of you.